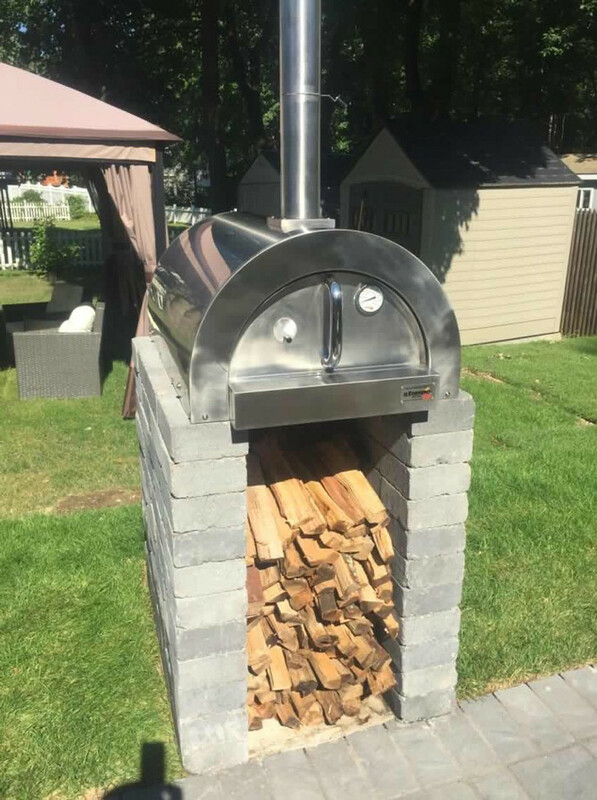 Hi, Dave Conti from Red Planet Pizza and Barbeque Competition Team. After 10 years of competing in Barbeque & Grilling Competitions this past year I decided to start competing in Pizza Competitions. I attended my first Competition in Atlantic City, NJ this past November. I decided to compete with my Barbeque Pizza. In the past I used pulled pork, but for this comp I went with BabyBack Rib Meat. Knowing I would be going up against highly qualified competitors my goal was not to come in last place! lol - Which I didn't (but not too far away!) The endeavor was truly a learning experience, not only in the actual competing part but just seeing the quality and expertise of the other competitors! 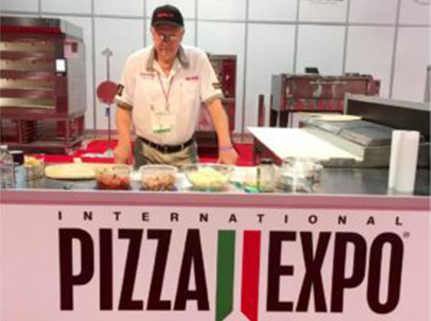 So on my bucket list I always wanted to attend The International Pizza Expo, I thought why just attend when I could compete as well. Again knowing the competitors will be among the best pizzaolas in the country at first I was a little nervous. Super Bowl Sunday came and I decided to practice with our guests that were over for the game. 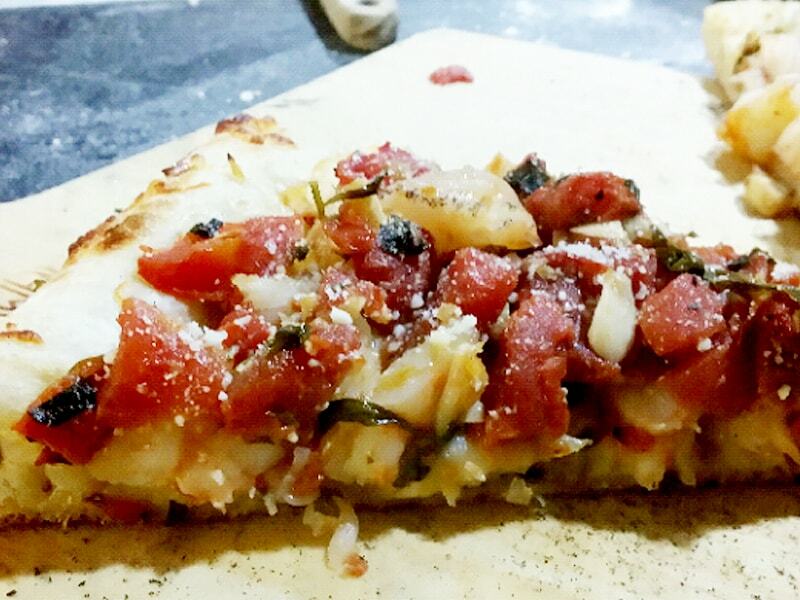 I decided to use the kitchen oven instead of my BlackStone Outside propane pizza oven, well they were the 10 worst pizzas I have ever made, and my confidence level was pretty low after that and started thinking should I drop out of the Vegas competition? ?